FacilitiesComfortable rooms designed with traditional designs is the unique selling point of the Hotel Kolam. 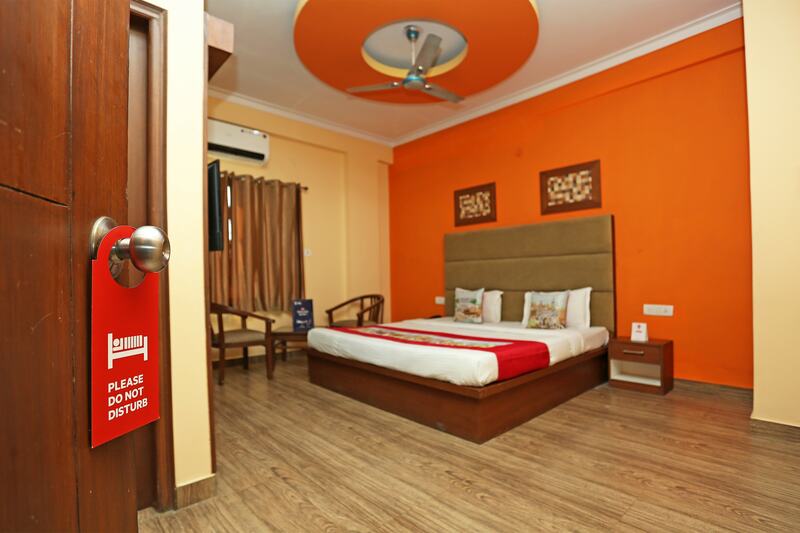 The rooms have been painted in warm colours such as orange which enhance the overall homely experience. The rooms are quite spacious and well-furnished. Large windows have been provided enabling the guests to enjoy some fresh air and sunshine. The additional features offered by the hotel are free Wi-Fi, room heaters, parking areas, card payment facilities, power backup source, an elevator, and CCTV cameras. The hotel also has a conference room and a banquet hall which can be used by guests for some important occasions. A common lounging area allows the customers to relax and unwind after a long and tiring day.